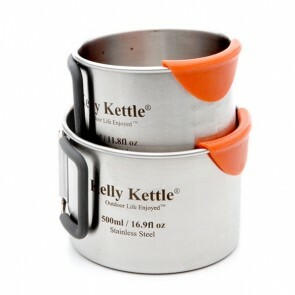 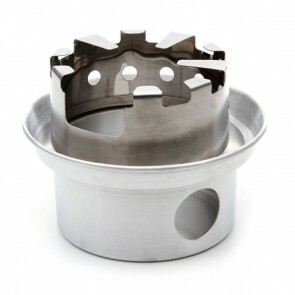 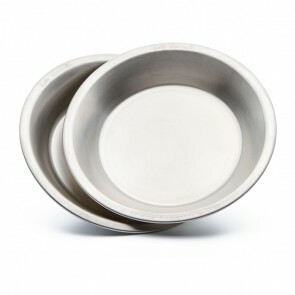 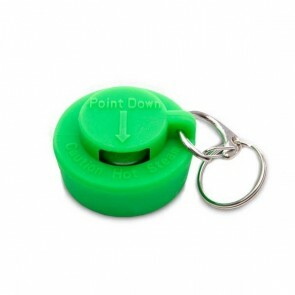 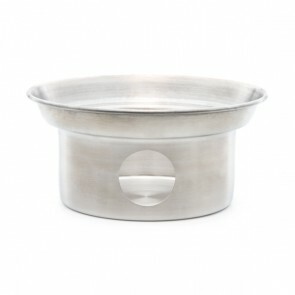 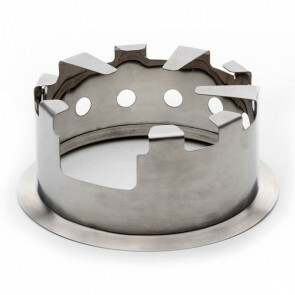 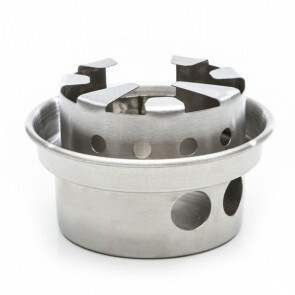 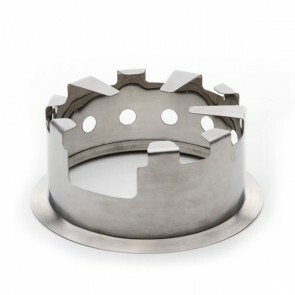 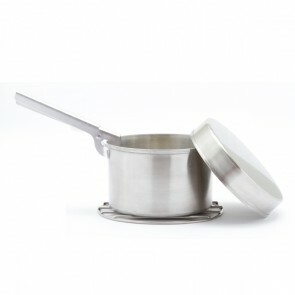 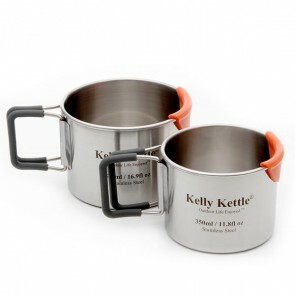 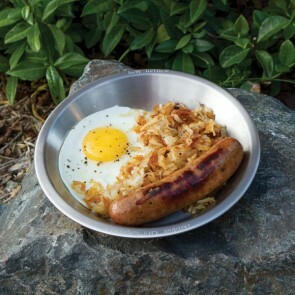 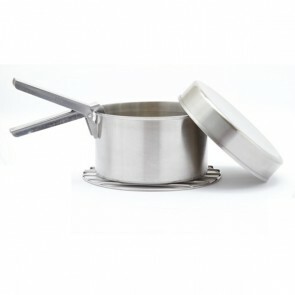 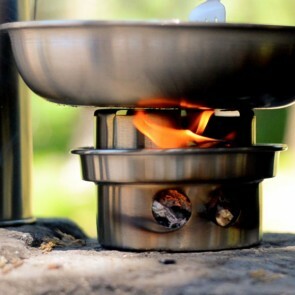 Here you will find many high quality items such as our Camping Cups, Camp Plates, cooking accessories such as our Hobo Camp Stove, Cook sets and Base/Pot Support. 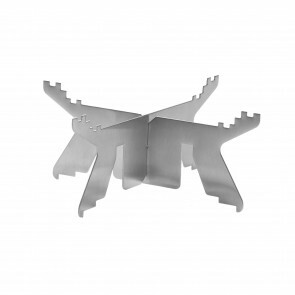 All our accessories are made from high grade 304 Stainless Steel which contains 18% chromium, 8% nickel and are Not Magnetic. 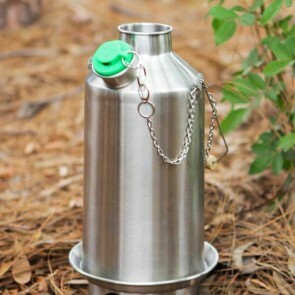 We also provide Water Filters / Purifiers which remove 99.9999% of Bacteria, 99.99% of Virus, 99.9% Giardia from your water. 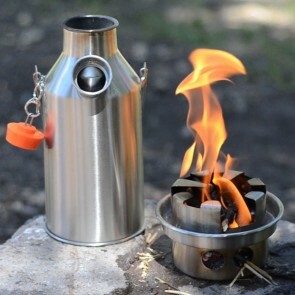 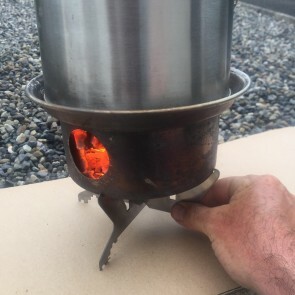 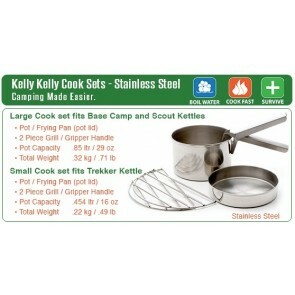 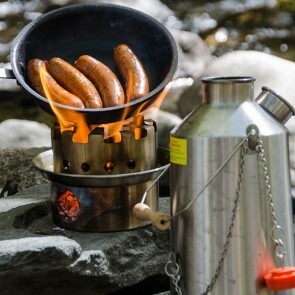 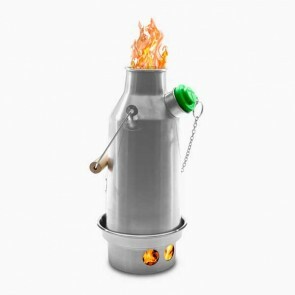 A Really Great Camp Stove..